AIMS 2019 NATIONAL CONFERENCE - SAVE THE DATE! We are happy to announce the SAVE THE DATE for the 2019 National Conference! Building on the success of the 2018 National Conference we are anticipating a good attendance again this year. 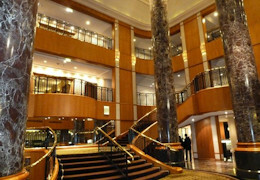 The Conference will be held at the Sheraton Grand Sydney Hyde Park which has recently had a $50 million refurbishment. 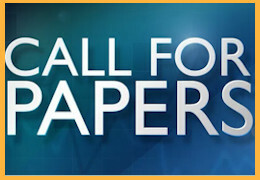 Call for papers will be announced shortly and more information will follow in the coming weeks.